The ZenWatch 3, likely to be unveiled at this year’s IFA in early September, has been unintentionally announced via a FCC filing. As you can see from the sketch above that was located in the filing, the ZenWatch 3 might come with a very different design than previous ZenWatch models, featuring a rounded display this year. 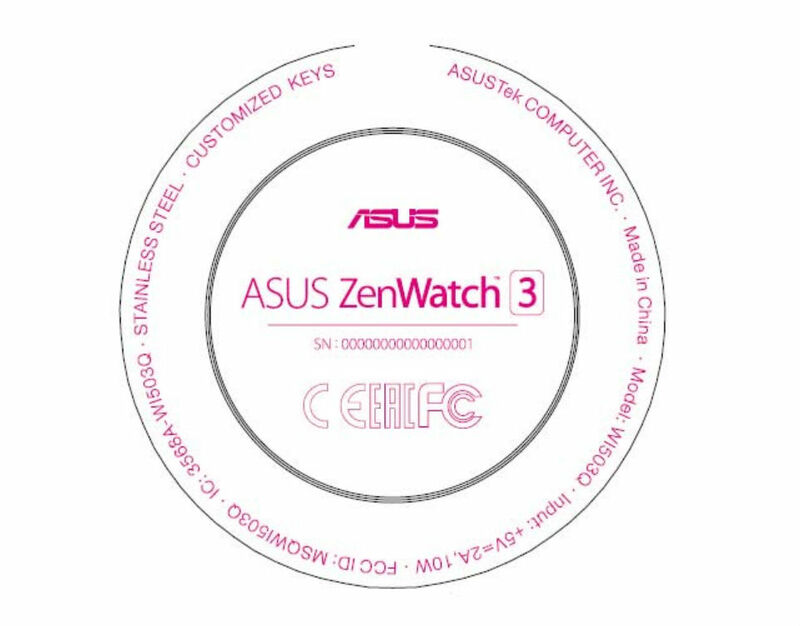 Each previous ZenWatch featured a squared display with rather large bezels, and if ASUS does indeed announced a round model, the company has officially piqued my interest. The FCC filing goes into great detail for many things, hardly any of which is important reading for you. However, a few details are known thanks to the paperwork, including a few specs for the device. From what we can see, this smartwatch will feature Bluetooth 4.2, WiFi connectivity, as well as a stainless steel back. I know, it’s not the craziest leak ever, but hey, it’s better than nothing. As previously mentioned, it’s a safe assumption that we will see this device announced around the time of this year’s IFA. Scheduled to take place September 2 through the 7th, more details are sure to come soon.